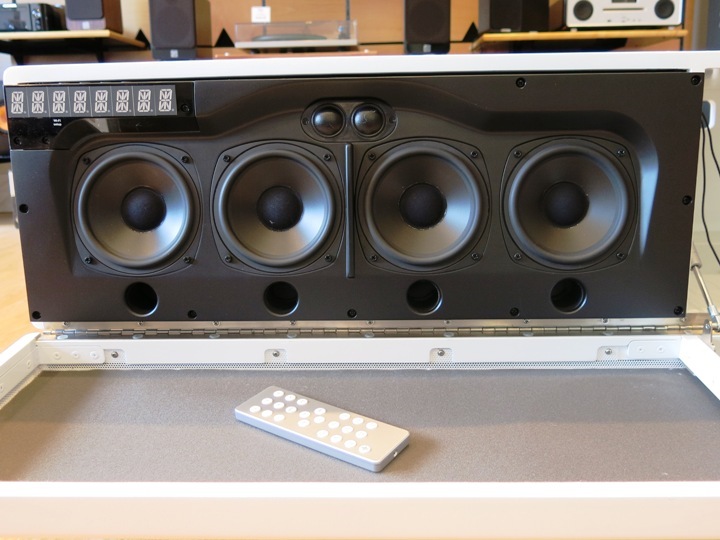 The GENEVA Model XXL combines a powerful home cinema system and a Hi-Fi in one unit. 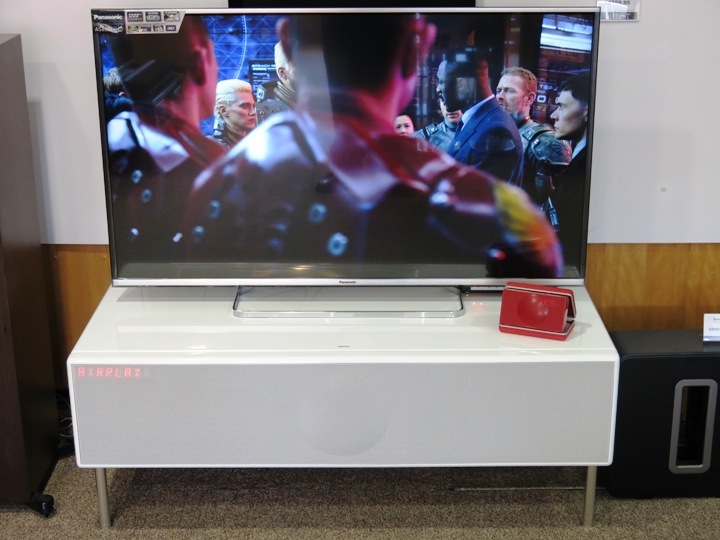 It also provides an elegant support for your TV with additional shelf space for external equipment. 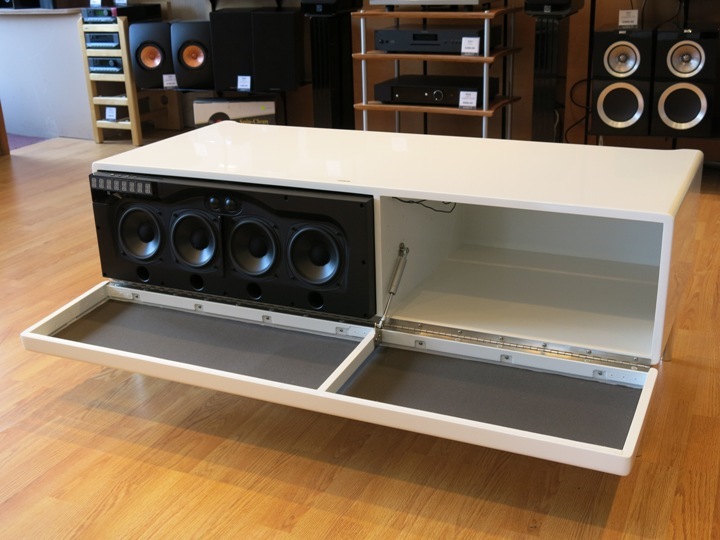 Designed to hold up to a 65" television this furniture-grade wood cabinet is available in a choice of white, red or black piano lacquered finishes. 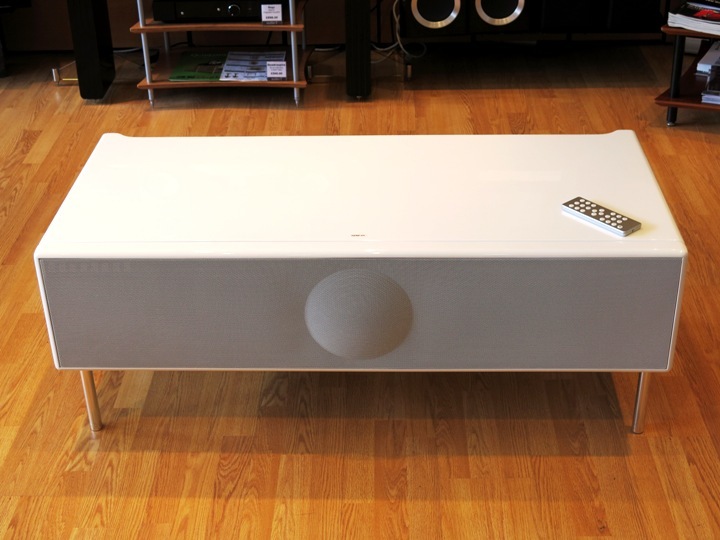 Engineered in Switzerland the XXL is designed to provide optimal sound for speech, music and surround effects so whatever you are listening to, you will have an exceptional sound experience. Seven individually enclosed loudspeakers including a down firing sub are driven by seven digital class D amplifiers totalling 400 watts of power. Incorporating FM/DAB and DAB+ digital radio tuners with 6 FM and 6 DAB presets as well as Apple Airplay and Bluetooth connectivity the XXL provides ample choice for your listening needs. Here is a close-up view of the high quality drive units of the XXL along with the remote control. 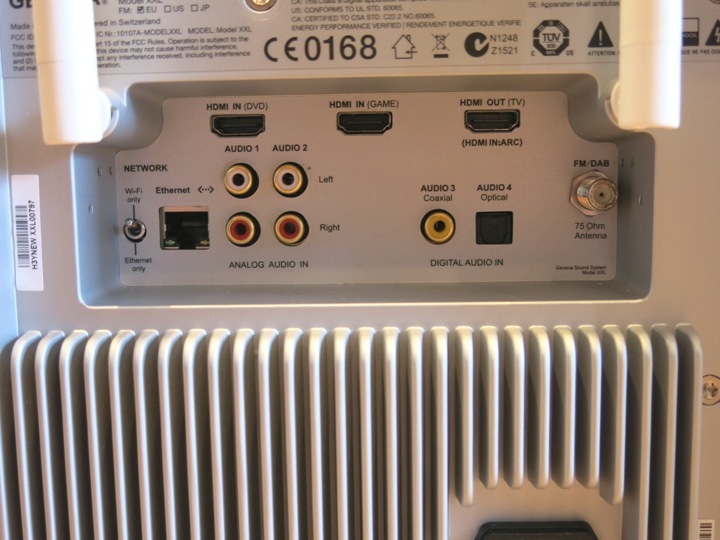 The back panel provides ample connectivity for both digital and analogue inputs including two HDMI. Connecting your TV could not be simpler using just one HDMI cable to enjoy high quality sound from all your favourite programmes. Setting up the GENEVA XXL was simple, finding out network and connecting seamlessly in just a few minutes. HDMI cable to the TV and we were ready to go. Sound quality from the XXL is simply stunning. Movie sound-tracks provided a room filling sound with deep controlled bass and clear dialog. Stereo music was equally impressive. 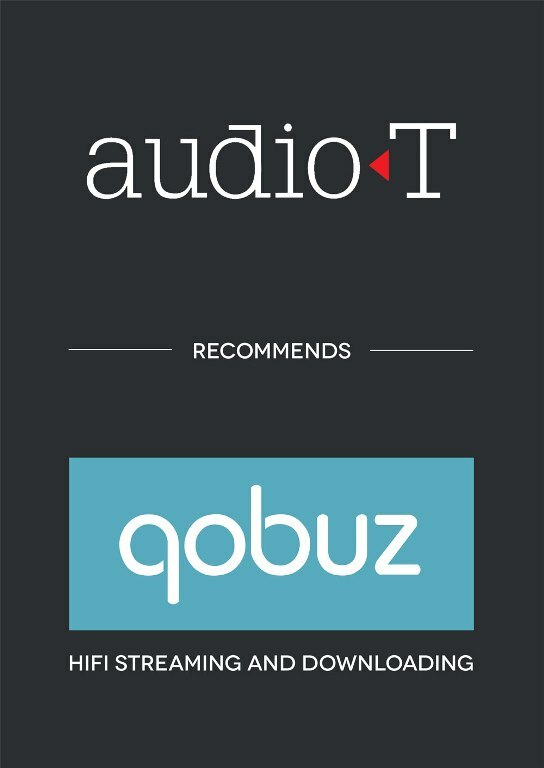 We were soon listening to our favourite tracks in CD quality sound streamed from Qobuz using just the app on our i-pad. Call in and have a listen. You will be amazed! Also show in the picture is GENEVA's smallest product, the XS. This travel alarm clock speaker incorporates Bluetooth, DAB, DAB+ and FM radio with touch sensitive controls. Designed on the old fashioned travel alarm clock the unit folds neatly and takes up little space in your suitcase.